Bee-Utiful skincare is a tea tree rich product developed for the relief of eczema, psoriasis, acne and rosacia. Made with real tea tree oil and honey. 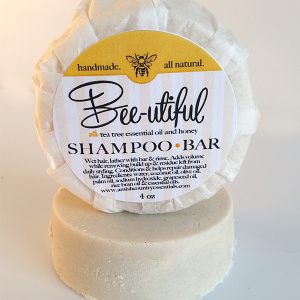 Bee-Utiful nourishes the skin and helps repair damaged skin. 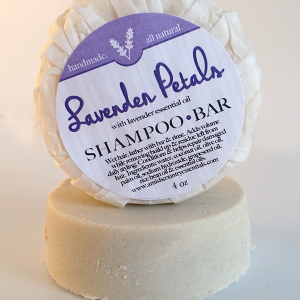 The Lavender organic shampoo bar will soothe the scalp and soften the hair, allowing for better volume. 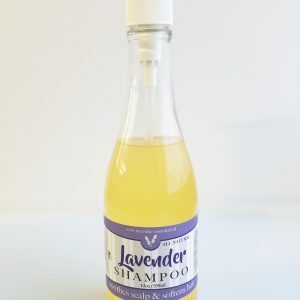 The Lavender organic shampoo will soothe the scalp and soften the hair, allowing for better volume. Oatmeal Products are very effective on poison ivy, oak and poison sumac, psoriasis and eczema. Treat winter’s dry skin with our creamy lotion The ground oatmeal is great at exfoliating ivy juice, dry feet, hands and skin. 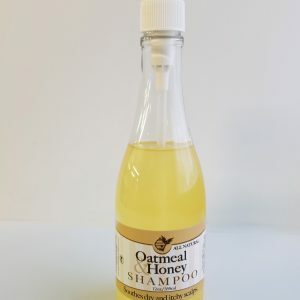 The NEWEST product in our ever popular Oatmeal and Honey line is our Oatmeal and Honey Liquid Shampoo. Oatmeal Products are very effective for dry and irritated skin and can offer relief from dermatological symptoms related to dandruff, psoriasis, and eczema. 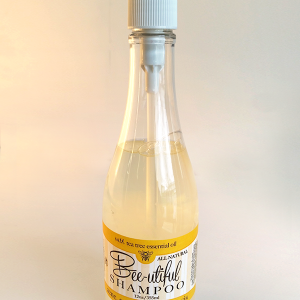 Like all of our all natural and handmade products, our liquid shampoos are 100% chemical and preservative free. 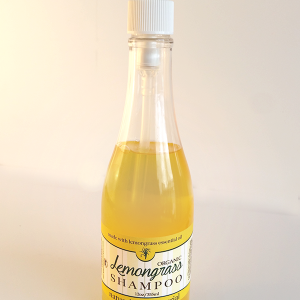 They contain no harsh lathering agents that can intensify dry, damaged, or weak hair. 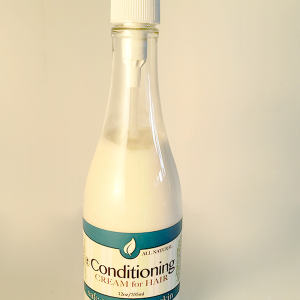 For best results use in conjunction with our Conditioning Cream.